Camping within and nearby Bryce National Park is a great way to experience natural beauty of the area. Rent an RV, or bring your own, and discover public campgrounds and RV parks. 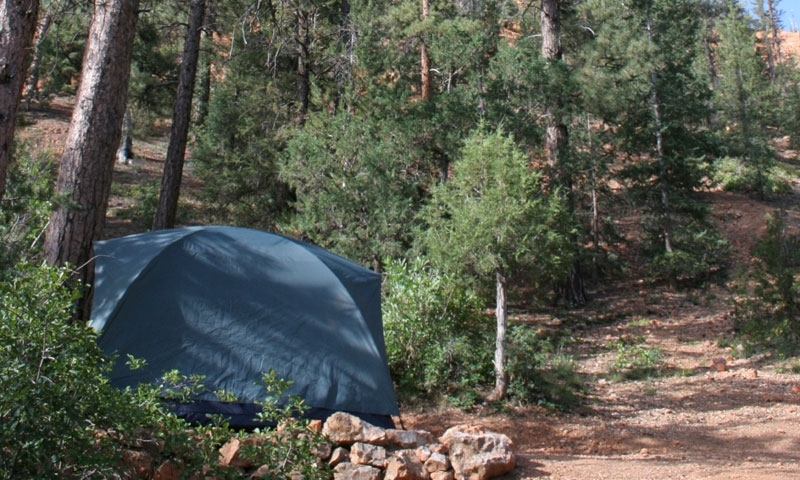 Or pack your tent and settle in to a campsite right in Bryce National Park. Go to Park Campgrounds.